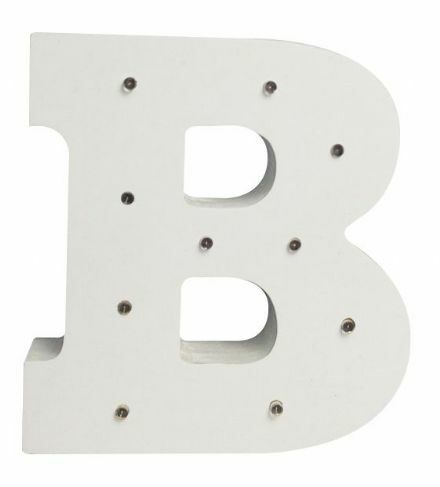 Light Up Letter B. Free Standing or Wall Mounted. 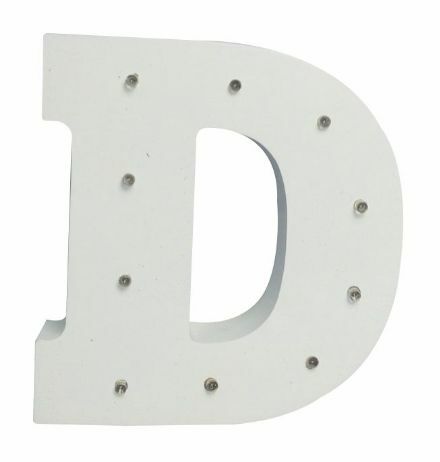 Light Up Letter D. Free Standing or Wall Mounted. 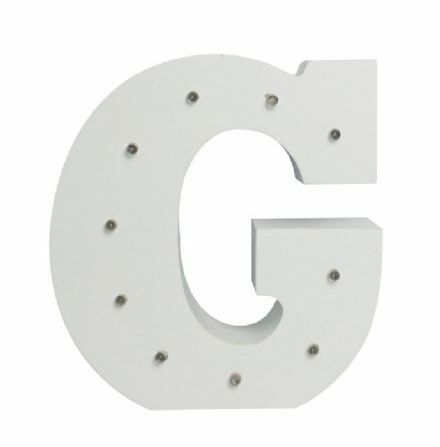 Light Up Letter G. Free Standing or Wall Mounted. 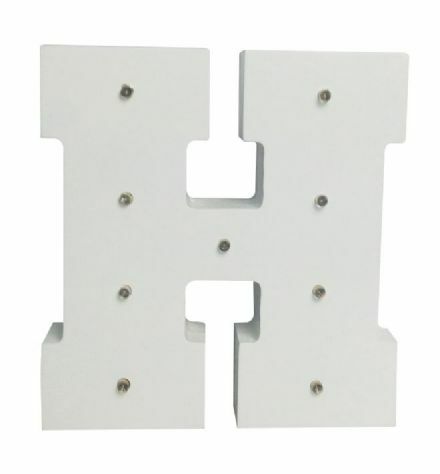 Light Up Letter H. Free Standing or Wall Mounted. Light Up Letter I. Free Standing or Wall Mounted. 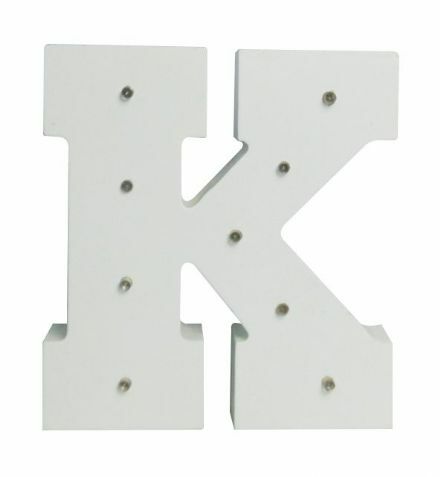 Light Up Letter K. Free Standing or Wall Mounted. Light Up Letter O. Free Standing or Wall Mounted. White Wooden Light Up Number 0. 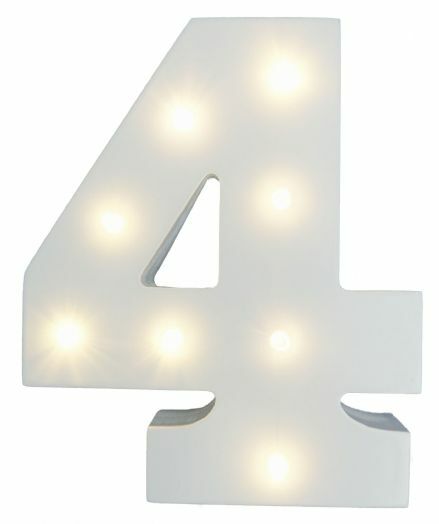 Our range of light up numbers are perfect for Birthdays and Special Occasions. They can be free standing or wall mounted. White Wooden Light Up Number 2. 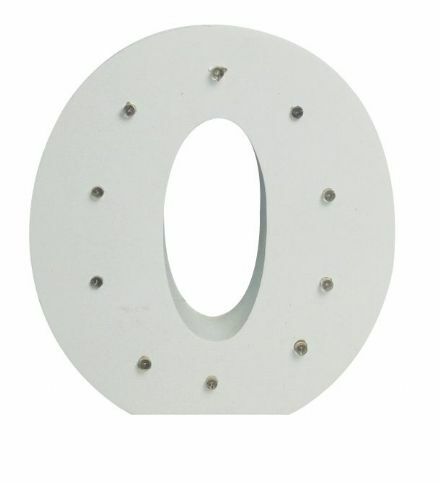 Our range of light up numbers are perfect for Birthdays and Special Occasions. They can be free standing or wall mounted. White Wooden Light Up Number 3. 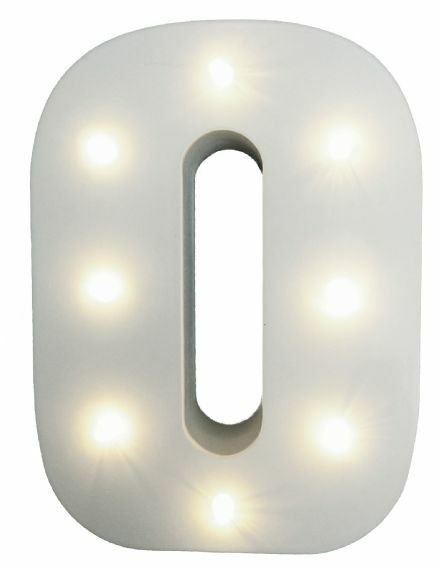 Our range of light up numbers are perfect for Birthdays and Special Occasions. They can be free standing or wall mounted. White Wooden Light Up Number 4. 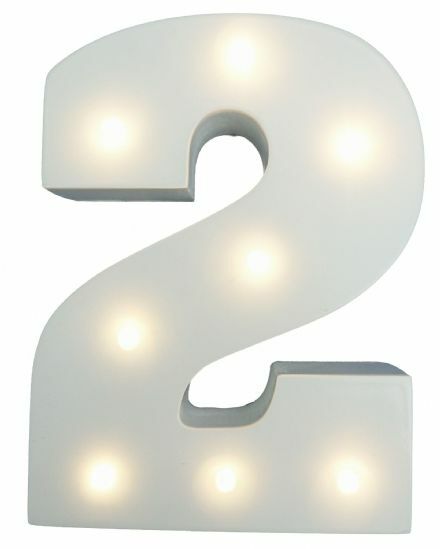 Our range of light up numbers are perfect for Birthdays and Special Occasions. They can be free standing or wall mounted. 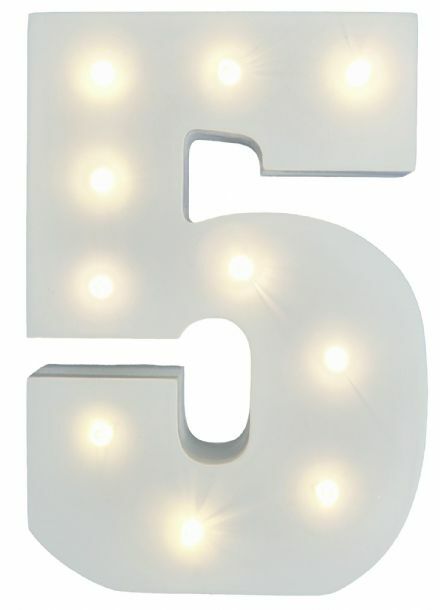 White Wooden Light Up Number 5. 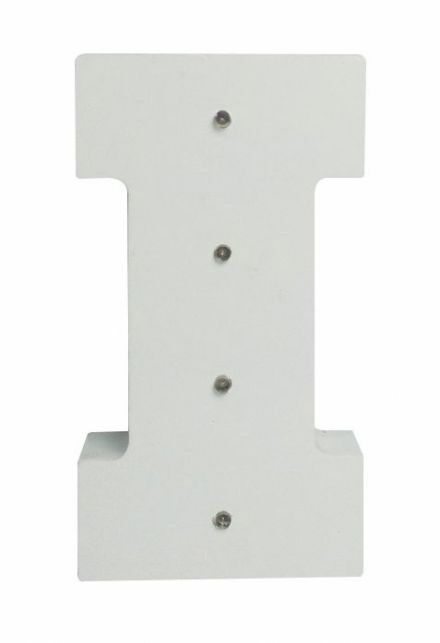 Our range of light up numbers are perfect for Birthdays and Special Occasions. They can be free standing or wall mounted. White Wooden Light Up Number 6. 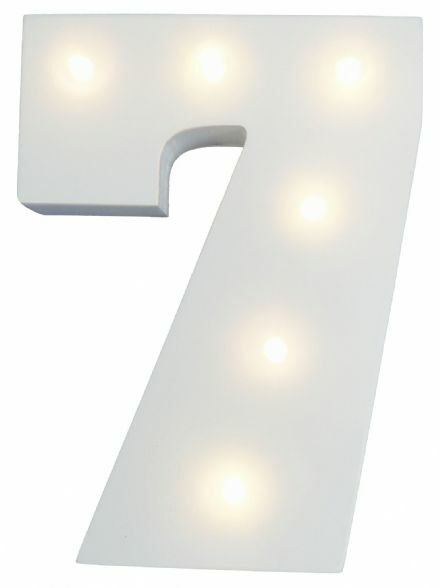 Our range of light up numbers are perfect for Birthdays and Special Occasions. They can be free standing or wall mounted. White Wooden Light Up Number 7. 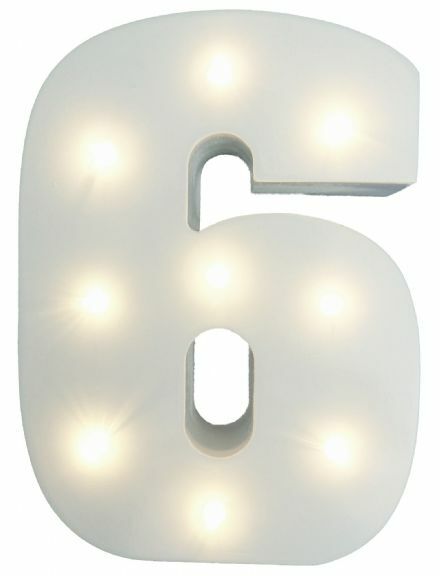 Our range of light up numbers are perfect for Birthdays and Special Occasions. They can be free standing or wall mounted. White Wooden Light Up Number 8. 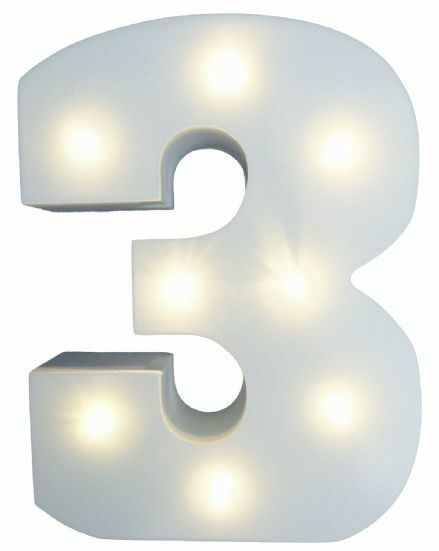 Our range of light up numbers are perfect for Birthdays and Special Occasions. They can be free standing or wall mounted.